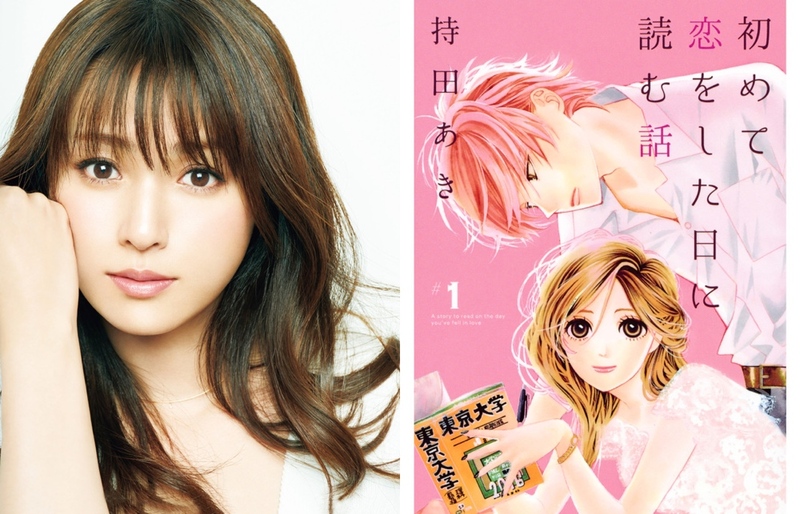 Kyoko Fukada is cast in TBS live-action drama series “A Story To Read On The Day You’ve Fell In Love” (literal title). 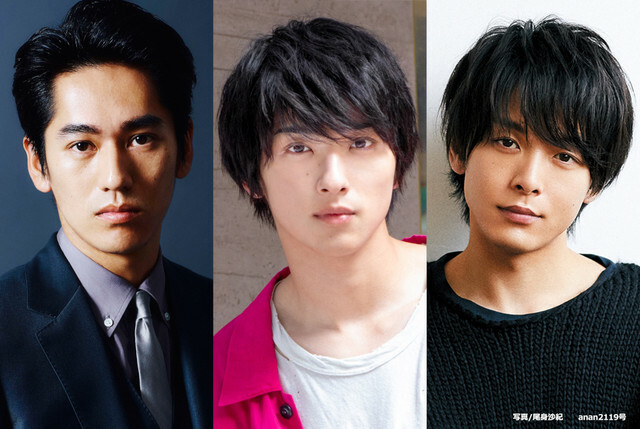 Also cast in supporting roles are Kento Nagayama, Ryusei Yokohama and Tomoya Nakamura. The drama series is based on manga “Hajimete Koi o Shita Hi ni Yomu Hanashi” by Aki Mochida and directed by Ryosuke Fukuda. For the drama series, Kyoko Fukada will play main character Junko Harumi. Her life has not gone well since she failed her college entrance exam. She now works at a private institute when she meets 3 men. “A Story To Read On The Day You’ve Fell In Love” first airs January, 2019 in Japan.